Japanese whisky is one of the most sought-after spirits on the alcohol market, both for collectors and consumers. Back in January, a bottle of Yamazaki 50 Year-Old sold for nearly $300,000 at auction. It’s a sign of the times. When Suntory started distilling Japan’s first whisky in 1924, it didn’t predict their product would become such an International sensation, leading to today’s insane clamoring for the award-winning spirit at all costs. In order to better appreciate Japanese whisky, we asked the legendary whisky insider, Mike Miyamoto, Suntory’s global brand ambassador, about how to approach the category as a newcomer. Before we get into the nuances of the good stuff, you might want to know where you can get your hands on some. If you’re willing to do a true deep dive, book a flight to Tokyo. Take at least a week to explore distilleries around the country, leaving plenty of time for bar and restaurant hopping in the capital city. You’ll want to make a pilgrimage to Japanese whisky ground zero: the Yamazaki distillery. Located in the town of Yamazaki, the distillery is a short train ride from Kyoto—which itself is a short train ride from Tokyo. Here you can tour the distillery and learn everything you need to know about how whisky is made, and some of the secrets to why the Japanese variety is so good. If you’re staying stateside, there are plenty of excellent whisky bar options. On the West Coast, drink your education at San Francisco’s Nihon Whisky Lounge or LA’s Seven Grand. In New York, book a tasting at Uchu with legendary bartender Frank Cisneros. An Edo-Kiriko, or cut glass, at UCHU NY. 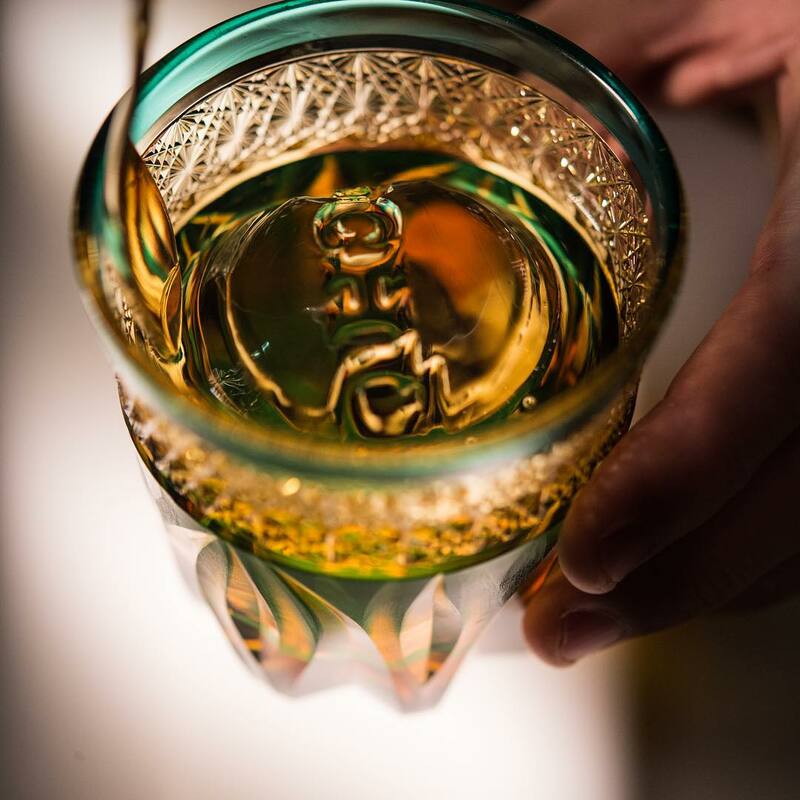 These glasses are unique and intricate, and they pair perfectly with rare Japanese whisky and hand cut ice. You’ve probably noticed that some whiskies have age statements on them. For example, the Yamazaki 12 Years Single Malt was the first Japanese whisky to win a gold medal at the International Spirits Challenge, a huge shock to the whisky world once dominated by only Scotland, Ireland, and the United States. But the 12 on the bottle doesn’t mean that the liquid in the bottle is aged for twelve years. An age statement reflects the youngest liquid in the bottle. Whisky—whether it’s a blended one or a single malt—typically does not come from one single barrel. A distillery’s master blender brings together whisky from different barrels, marrying varying ages to create a particular flavor. A bottle that says twelve years on the label means that the youngest whisky in the blend was aged for twelve years. You can have much older liquid in there, but nothing younger than twelve-years-old. What if there are no numbers on the bottles? 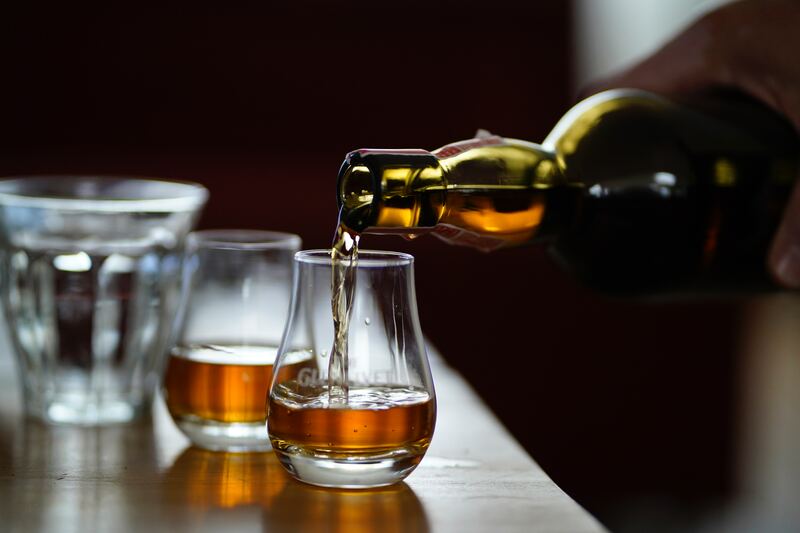 Due to the piping hot demand of whisky around the world, master blenders are working to keep making beautiful whiskies without depleting their inventories. There’s less aged stock to create enough age statement bottlings to keep up with customer thirst. By producing whiskies without age statements on them, a blender has more freedom to make magical creations. Does that mean that a whisky without an age on the bottle is less good? Not at all. After you’re sold on Toki, the next steps are up to you. Japanese whisky can be sweet or smoky, bold or smooth. 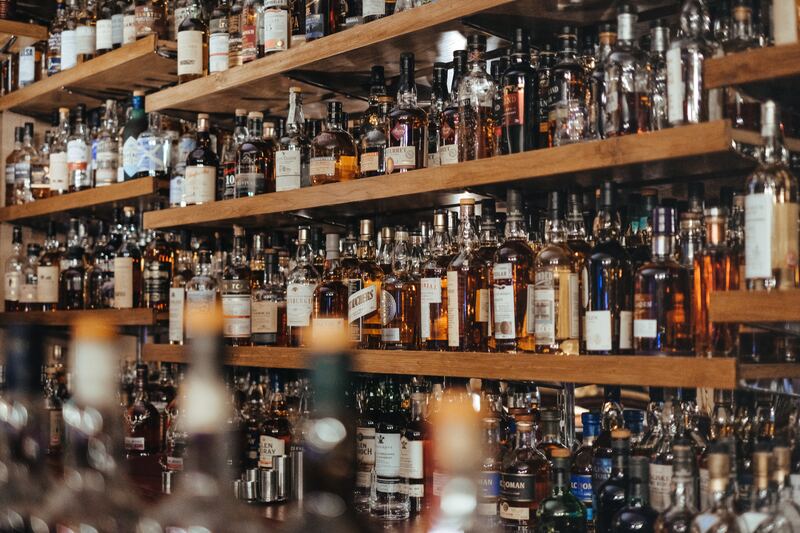 Find a bar with a robust whisky menu and sample what’s out there to find what suits your preferences. Miyamoto recommends climbing the ladder to Hibiki Japanese Harmony, a blend of malt and grain whiskies that comes in a gorgeous bottle with 24 edges—a nod to Japan’s 24 mini seasons, then to Yamazaki. As far as hunting down rare bottles to start an auction-worthy collection? “I’m not in the position to speak about collector’s items. I am a whisky maker, I would rather have our consumers enjoy our whisky, not just collect them,” Miyamoto said. You hear the man, drink up. When it’s time to take down your whisky, get to know the highball immediately (if you haven’t already). The haibōru, or highball, is a standard order in Japan, and is one of the easiest things you can make at home. Throw two ounces of Japanese whisky into a Collins glass of ice, and top with soda water. Stir and enjoy (although if you’re really getting down to it, make sure to stir the mix thirteen times). When it comes to the pricier stuff, a highball still works but you can pay more attention to the flavors by sipping it neat, or with a splash of water.